Today we have the cultural day, around 10 we move to Elche, city of 280.000 palmtree and 2 unesco heritage. 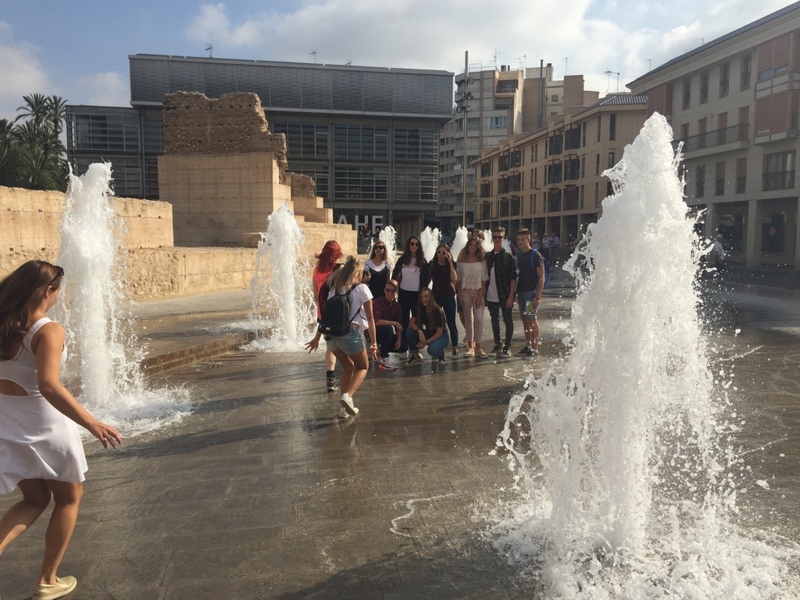 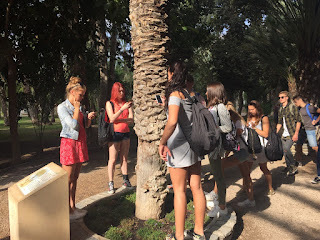 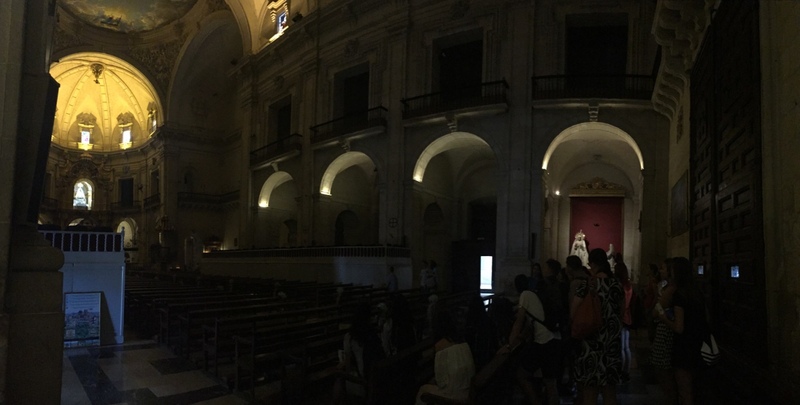 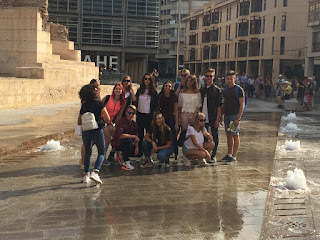 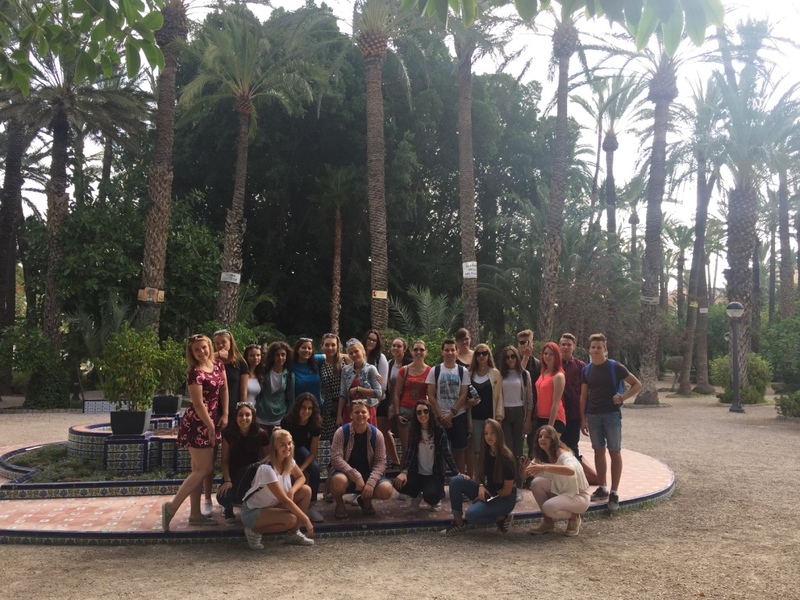 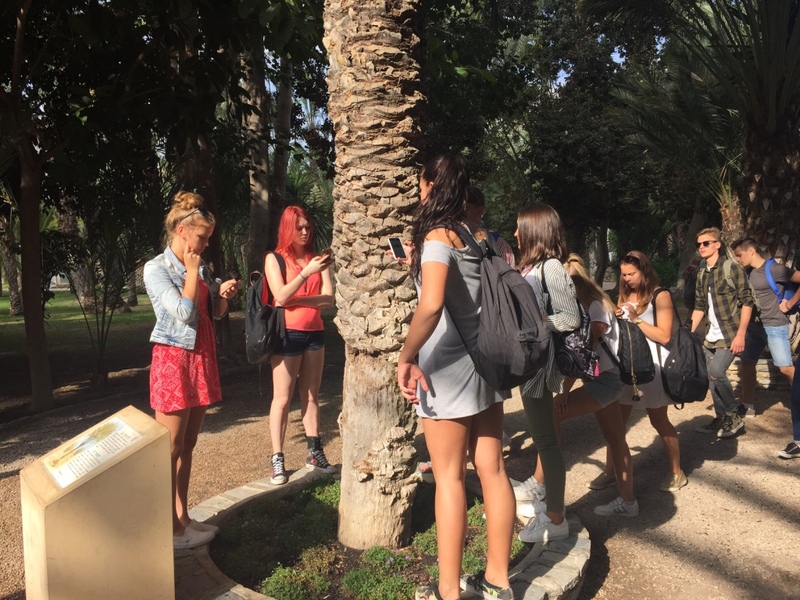 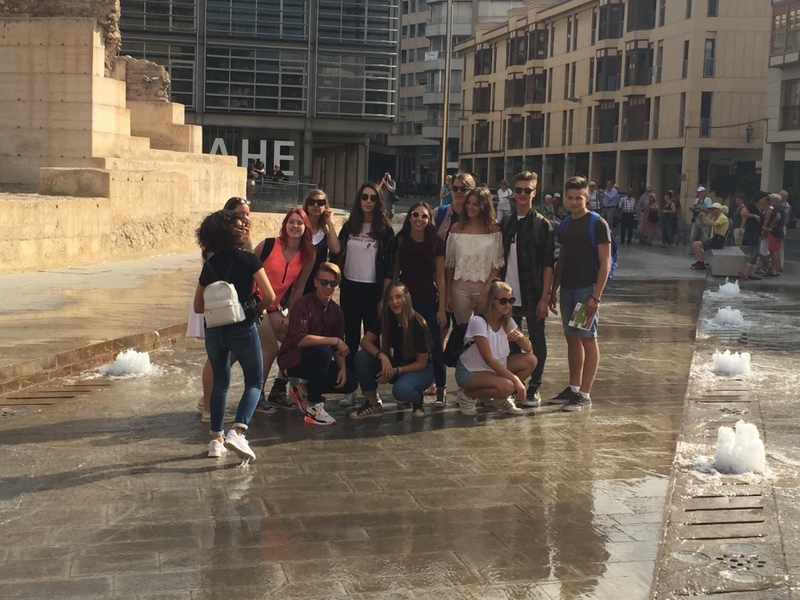 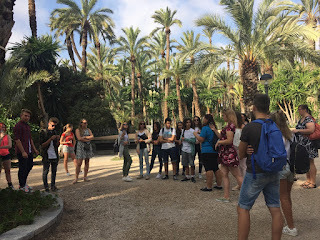 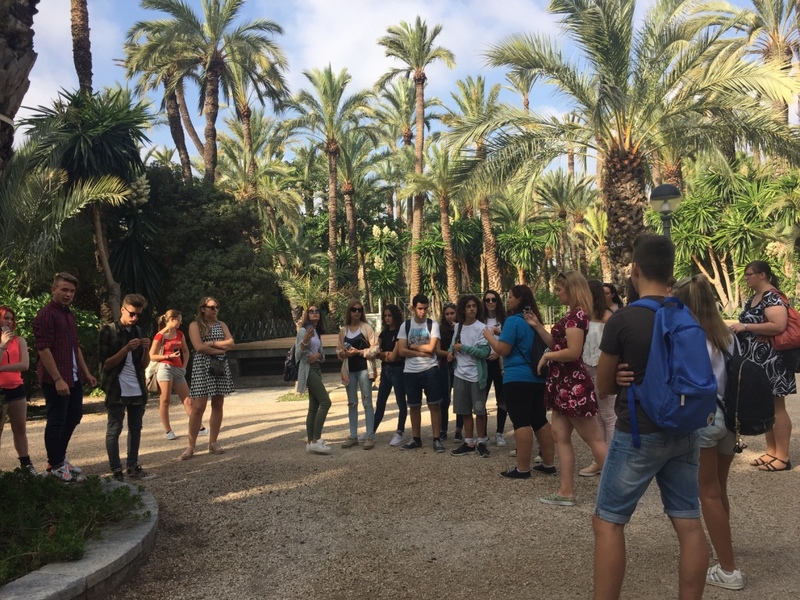 We start with a tour in the old town, visiting and learning about the most important places in the city and knowing a little bit more about the spanish culture and the history of Elche, Park, castle, basilica, market, municipality, main square,etc and we had a great stop in the icecream shop, after that we had a free time in the city center to shopping and discover a new places. 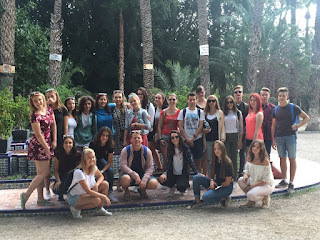 After the lunch we move to the shopping center for the presents and some clothes for home. 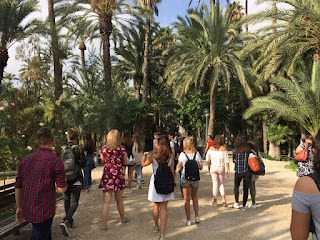 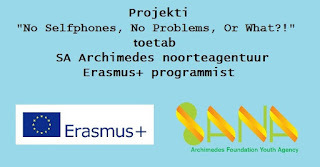 Nice, sunny and funny day full of news things.